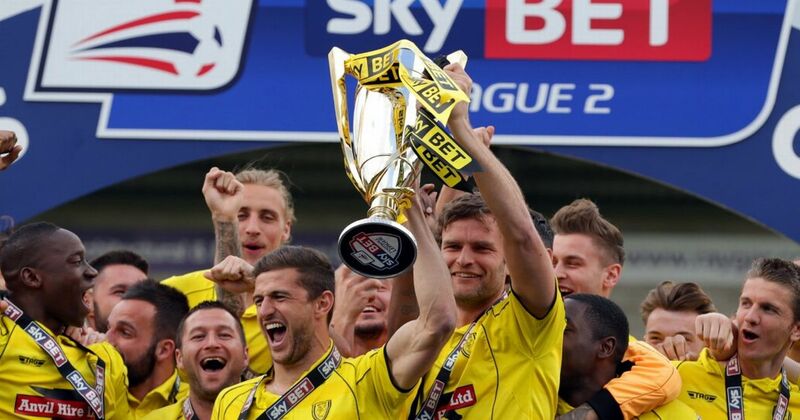 Burton Albion were formed in 1950 and joined a league called The Birmingham & District League. 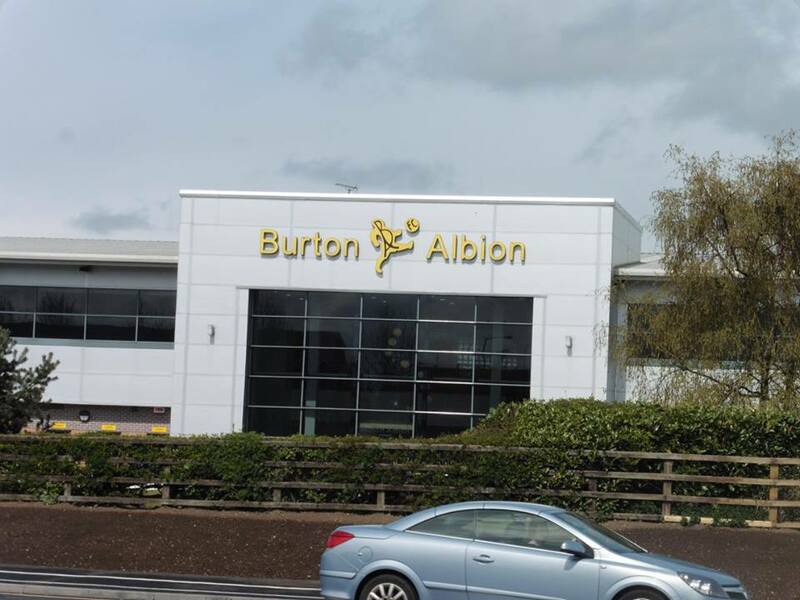 In the 1953-54 season, Burton finished as runners up and a few seasons later, they went on to join The Southern League North Western Division. 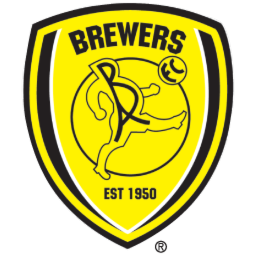 Their current all-time goalscorer is a guy called Richie Barker who went onto score 159 goals in 270 apppearances for the Brewers. 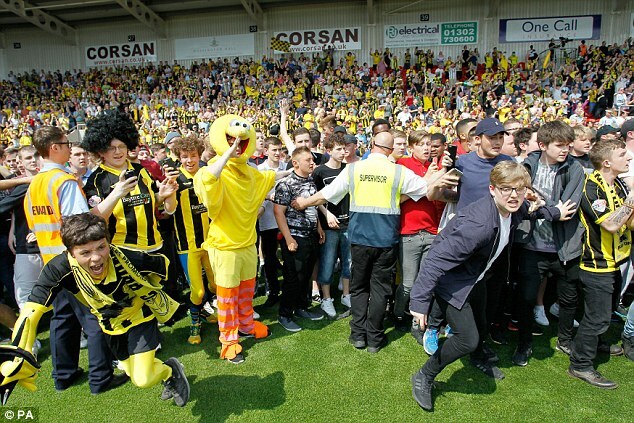 Burton Albion's chairman is currently Ben Robinson. When the Brewers started as a football club, they began playing at the Lloyd's Foundry ground but as attendances kept rising, they left to play games at Eton Park before moving to the Pirelli Stadium in 2005. 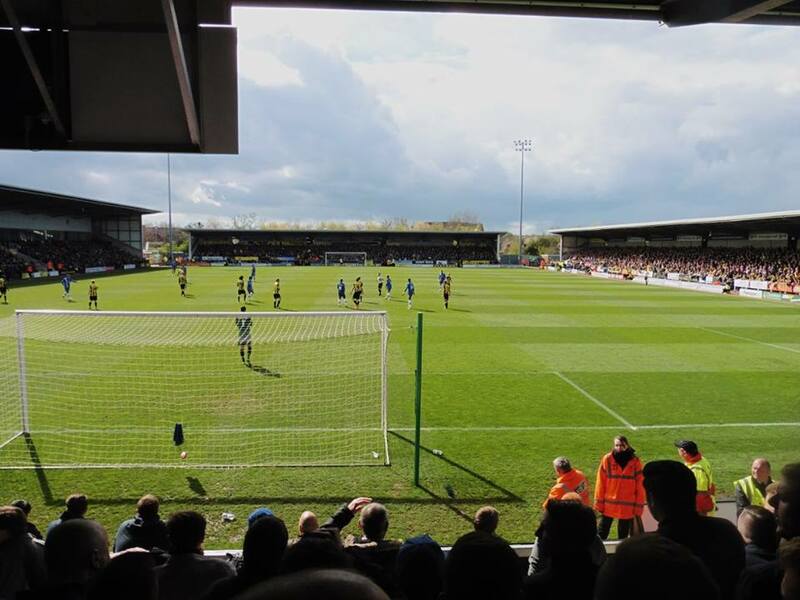 The Brewers previous managers include the likes of Neil Warnock, Paul Peschisolido, Gary Rowett and Jimmy Floyd-Hasselbaink in over the years. 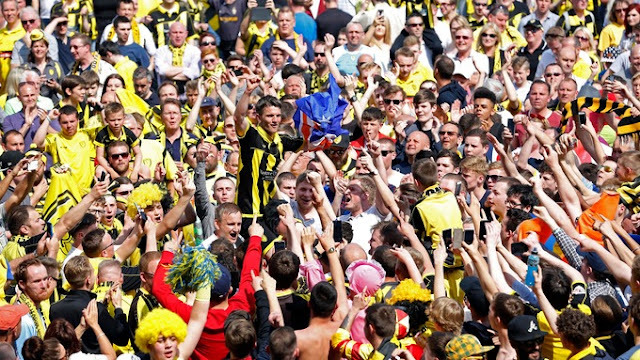 In 1998, Burton appointed Nigel Clough as player-manager and led the club to two successive runner-up spots in 2000 and 2001. 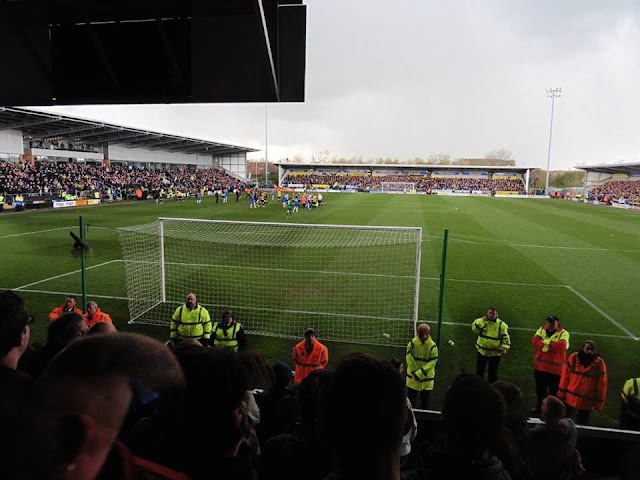 The club then moved to the Northern Premier League in 2001-02 and then were promoted to the Football League. In the 2005-06 FA Cup, the club were drawn against Manchester United at home, which successfully they drew 0-0. 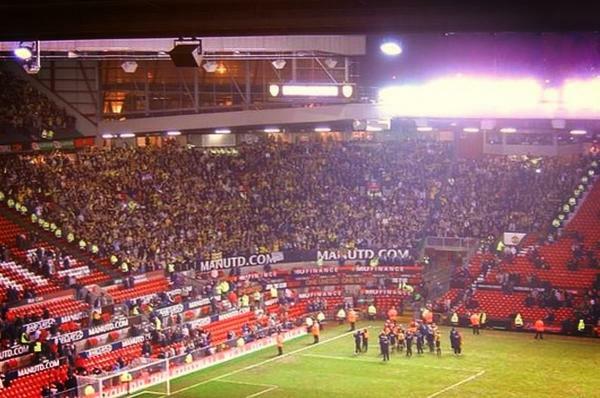 In the replay at Old Trafford, 11,000 Burton fans travelled to Old Trafford, sadly to see Man United progress through to the next round with a 5-0 win. 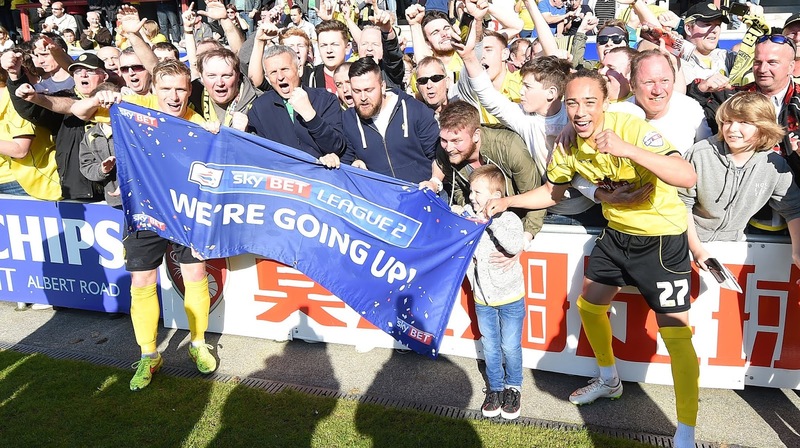 In 2016, Burton were promoted to the Championship for the 1st time after finishing 2nd in League One. The Pirelli has been home to Burton Albion since 2005 after moving from their old ground, Eton Park. 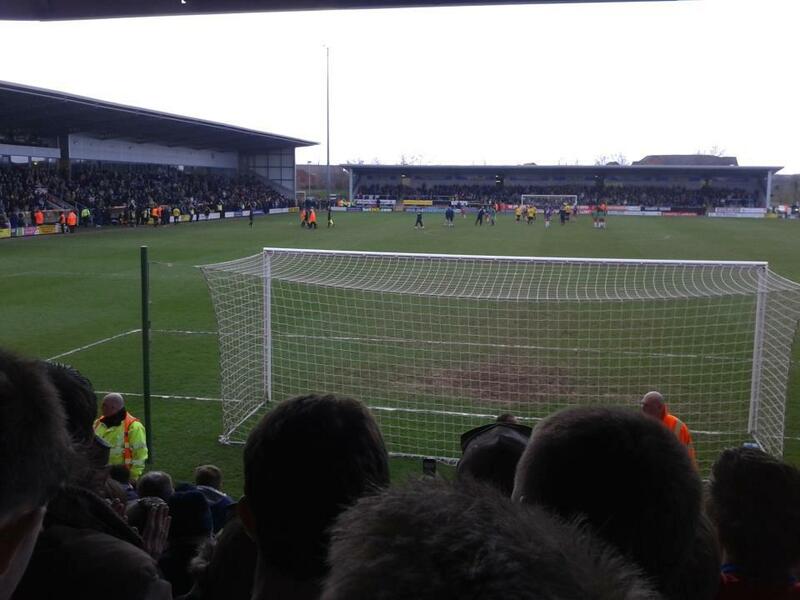 The capacity at the Pirelli is 6,746 of which 2,034 are seated. Away supporters are housed in the East Terrace which is behind the goal. Also 400 seats can be allocated to away supporters as well which is on the side of the pitch. 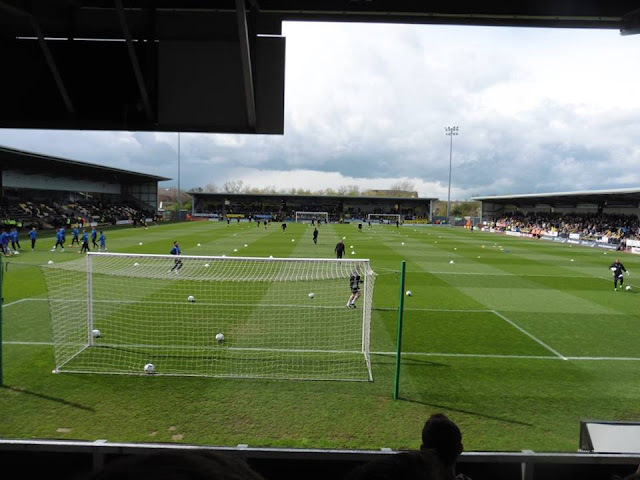 Burton on trent railway station is roughly around a 20-25 minute walk to the ground. I don't really remember too much on my 1st visit to The Pirelli. 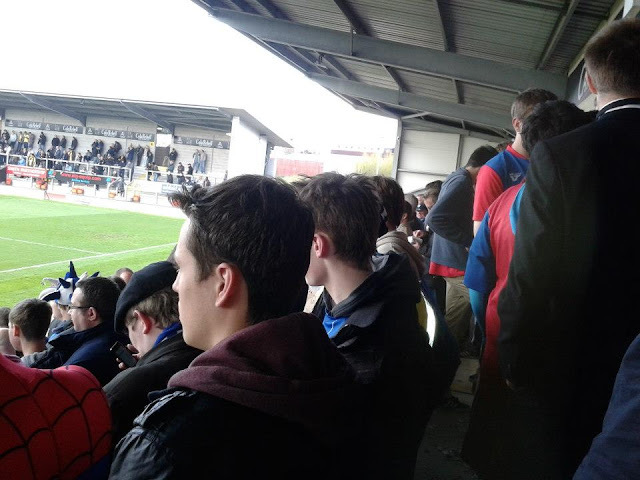 At the time I wasn't a mad keen groundhopper as I am now, but at the time I was with my ex girlfriend and only saw her at weekends so it was more of a case of missing some Gillingham away games and going to see Aldershot instead. 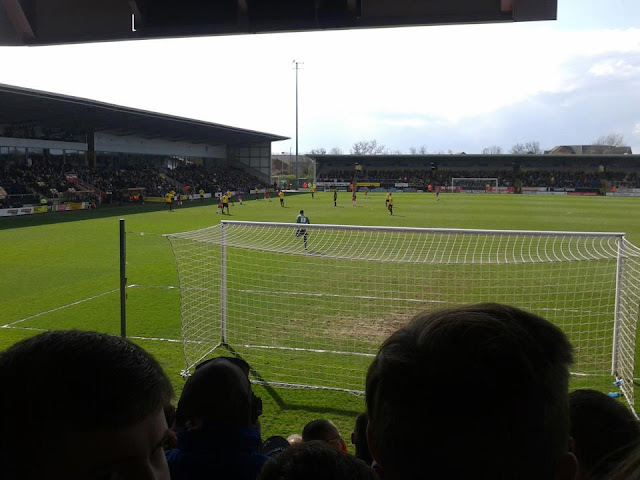 As Gillingham were playing at Huddersfield and not opting to go, instead I went to Burton vs Aldershot but from what I remember of that day as I type this, all I can really remember is getting a lift to the game and back. 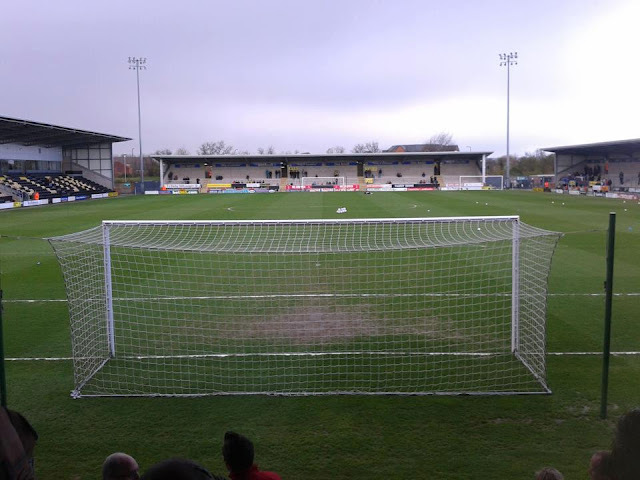 Game wise, even though it was 6-1 to Burton, I think it was a case of Burton going on the attack and scoring each time really but that's really all I can remember from the day. 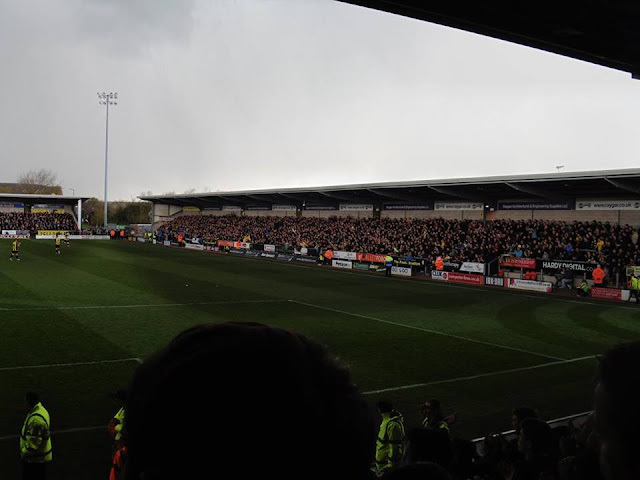 Since then I have been to Burton other times. 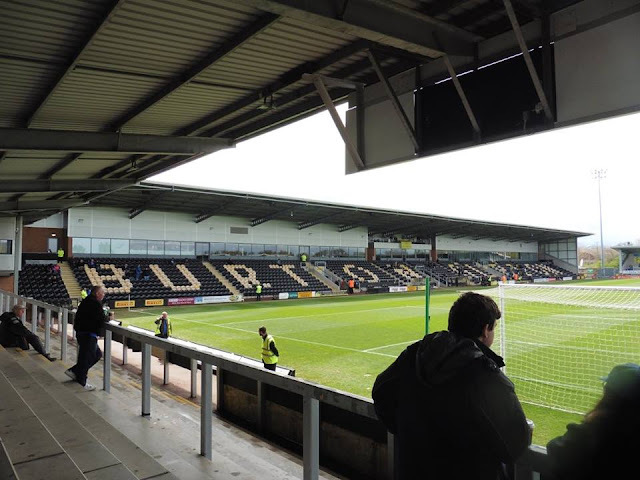 My latest visit to the Pirelli came in April 2016, the last away game of the season with Gillingham. Another train journey for me again, apparently there is 2 ways of getting to Burton, going via Birmingham from Euston or from St Pancras to Derby, then Burton. Well the one I chose to go for was St Pancras way as felt this was the quicker way. 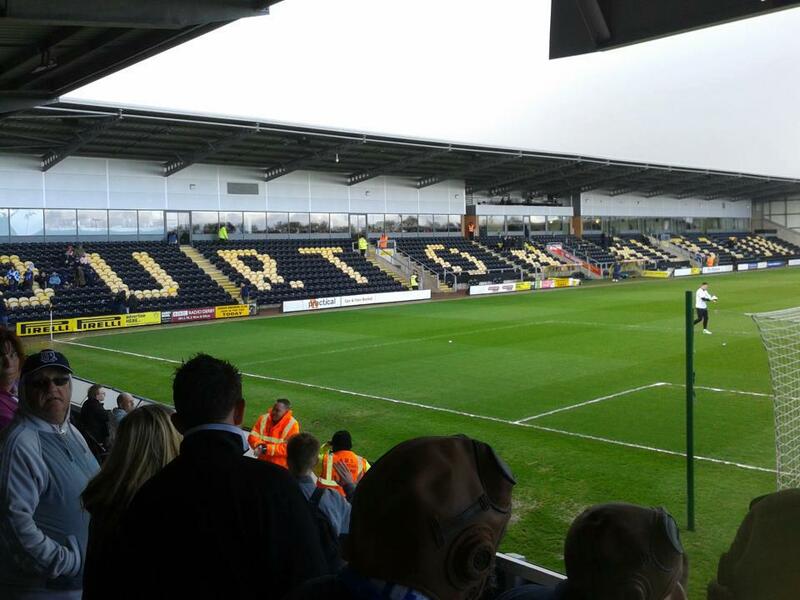 Left London about half 11ish and got into Burton around 1.20. 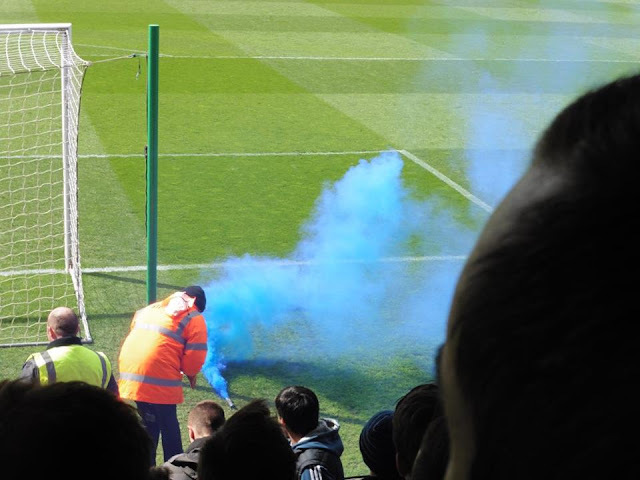 Was thinking about heading to 1 of the pubs before the game but decided against it and headed straight for the ground and got into the ground just before 2. Was a decent day, apart from when I left the ground to go back to the station, only for it to chuck it down and then when I got back to Burton on trent station, it decides to be sunny, just my luck haha. Shame to lose in the last minute, but must say, huge respect to Burton fans, always enjoyed visiting the Pirelli and decent fans as well. 3 years before we were Champions of League Two, then 3 years later, Burton practically promoted to the Championship at the time. How times change!